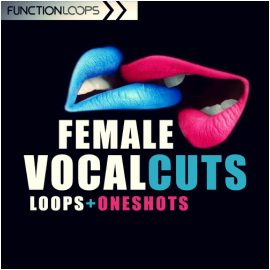 Female Vocal Cuts brings Key-Labelled, chopped vocal loops for your next productions. Fill the missing elements with these top female voices. 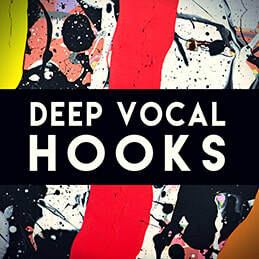 49 loops coming as dry and wet versions , plus 49 vocal shots for maximum flexibility. 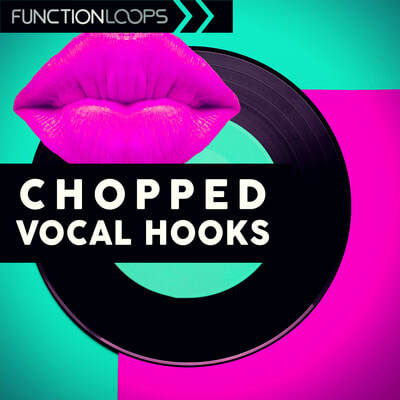 This sample pack comes with 147 files in total, 24-bit WAV quality, everything is BPM and Key-Labelled. 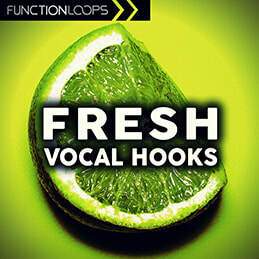 Vocals are perfect for Future and Progressive House, EDM, Trance and beyond. ​Let's add some action to your next tracks!